Show off your Wookiee swag with this furry Star Wars Chewbacca Hoodie. If you grow your hair out with this hoodie on, you’ll look so much like Chewie you may even get recruited by Han Solo himself for a quick hyperdrive across the galaxy! Show off your Wookiee swag with this furry Star Wars Chewbacca Hoodie. 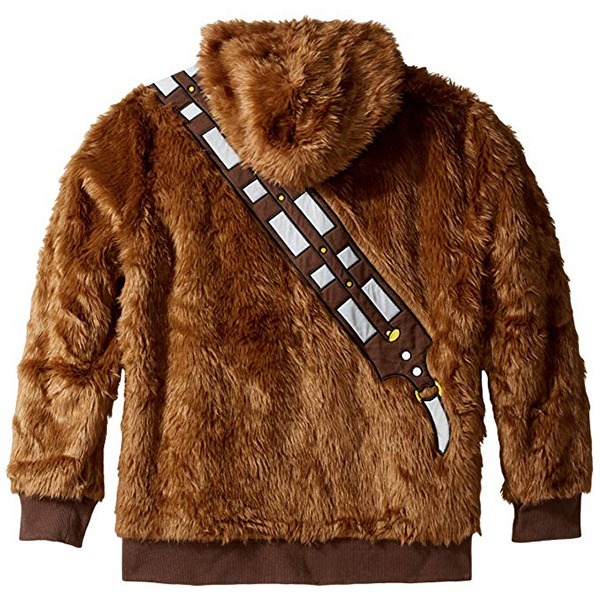 This unique sweatshirt is designed to make you look like Chewie, complete with plush faux fur and crossbody bandolier. If you grow your hair out with this hoodie on, you’ll look so much like Chewie you may even get recruited by Han Solo himself for a quick hyperdrive across the galaxy! 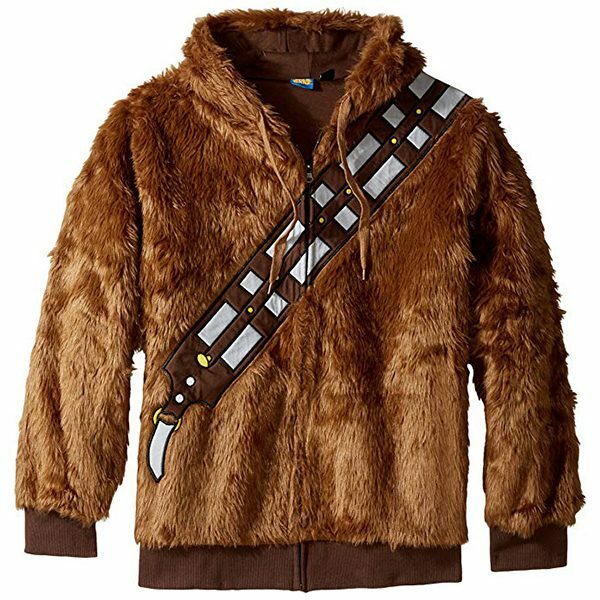 Chewbacca costume hoodie jacket in plush faux fur. Zips up in the front with adjustable drawstring for the hood. Features a diagonal sash applique for the crossbody bandolier. Buy "Star Wars Chewbacca Hoodie" or some other product from my shop. I sometimes get a commission. Whether she’s a beauty beginner or a makeup professional with years of experience in cosmetics, this all in one makeup kit makes a great gift for any bold and beautiful woman. Day or night, she’ll shine like a star. 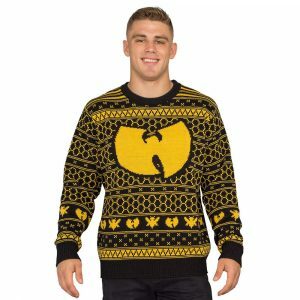 Stay warm and remain loyal to your favorite rap group during the holiday season by wearing this Wu-Tang Christmas Sweater. It blends your love for The Killa Beez, old school hip-hop, and the holidays, into one perfect glass of C.R.E.A.M. 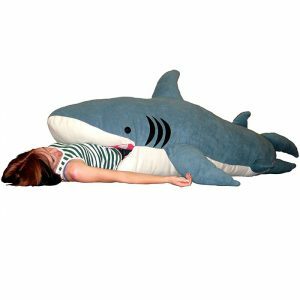 The Shark Sleeping Bag is more than just a sleeping bag. It can also be used as a body pillow, or as a very threatening pillow fight weapon! This sleeping bag provides you the perfect combination of comfort, pleasure, and fun. You know bulletproof vests are made of Kevlar right? 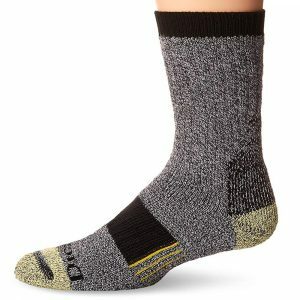 Well, these socks are made of Kevlar too! 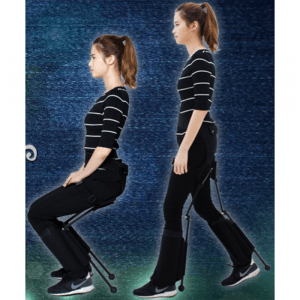 Abrasion resistant and long lasting, they provide a perfect balance between comfort and durability. Great for workers who wear steel toe boots daily. 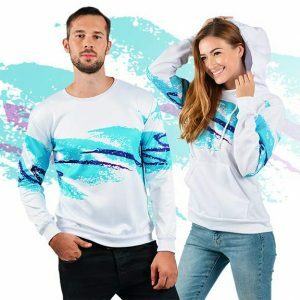 Remember that jazzy turquoise and purple pattern printed on paper cups from the glorious 90s? This collection of T-shirts, tank tops, hoodies, sweatshirts, jumpsuits, and swim trunks, brings back the nostalgic and alluring design.